Editor's note: If 2016 is the year of cricketer biopics, then MS Dhoni: The Untold Story is the one that promises to be the biggest of them all. And we mean that quite literally. The Sushant Singh Rajput-starrer will open on no fewer than 4,500 screens in India, a bigger number than even Sultan and Kabali, which had 4,000 screens each. 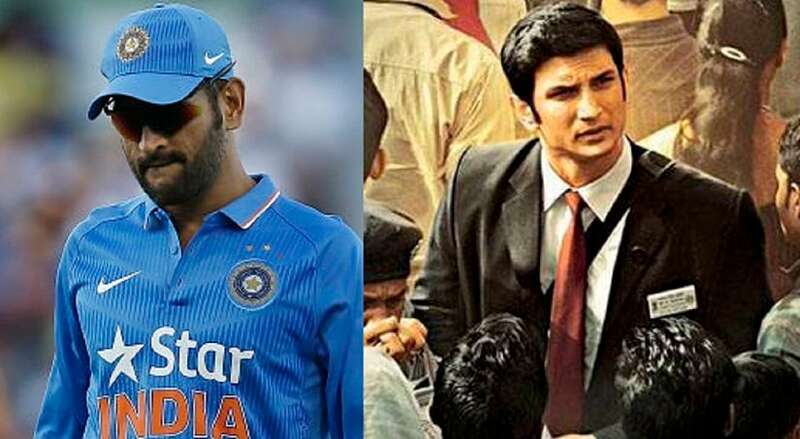 The most exciting aspect of the film, however, is that it promises to showcase the lesser known side of Mahendra Singh Dhoni, India's Captain Cool. 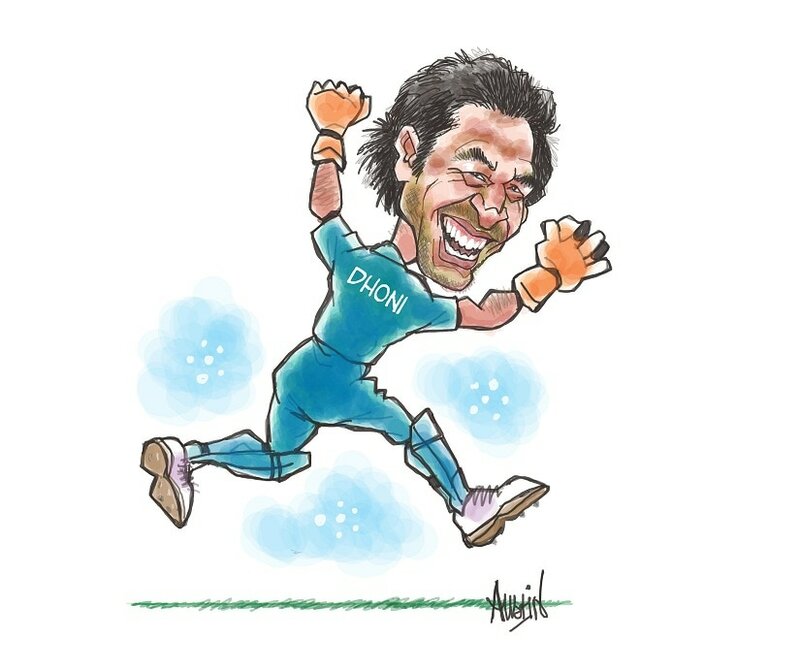 In this five-part series, we look at some of the quirkier chapters from Dhoni's life. 'Captain Cool’ could be quite the prankster when he chose to be. 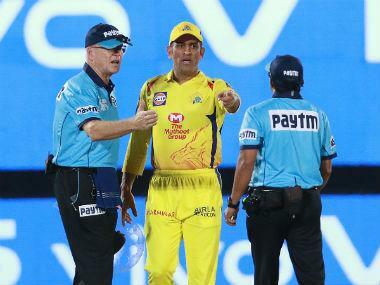 Just 19 and employed as Travelling Ticket Examiner (TTE) with South Eastern Railway at the turn of the millennium, Mahendra Singh Dhoni was posted at Kharagpur Station — said to be the third longest railway platform in the world. He was provided bachelors’ accommodation in the massive Railway Colony which has 13,000 quarters. Mahi and his friends had issues with the haughty security personnel of the colony. So one moonless night, the gang covered themselves with white bedspreads and ran around the settlement making terrifying noises. The poor, petrified guards ran for dear life and the youngsters had a hearty laugh. Pan Singh Dhoni, Mahi’s father was a technician in Metallurgical & Engineering Consultants India Limited (Mecon), Ranchi. The family lived very close to the Mecon Sports Complex and Mahi spent most of his time on the ground. A good badminton and football player at the junior school level, he played his first cricket match only when he was 12. His DAV Jawahar Vidya Mandir School coach, Keshab Ranjan Banerjee, impressed by his goalkeeping skills, asked him if he would play cricket for the school as wicketkeeper. “Team mein chance milega toh khelunga,” he replied. “When I was growing up,” says Dhoni, “Sachin Tendulkar was God!” He says that he was thoroughly impressed by the way the ‘Master’ conducted himself and how he was always eager to grow as a cricketer and as a person. When he was playing age-group cricket, Dhoni’s one wish was to meet Tendulkar and play at least one match with or against him. Picked as a reserve ‘keeper in the East Zone side to play a star-studded West Zone squad in the Duleep Trophy in 2000-2001, at Pune, he got the opportunity to see Tendulkar from the dressing room as his ‘God’ compiled a masterly 199. Running in with bottles of water for his weary teammates, his ‘wish’ was granted when Tendulkar called out to him and asked him for a sip of water. Mahendra Singh Dhoni and Sachin Tendulkar later played together in the India side for nine long years! Read more on Dhoni tomorrow. 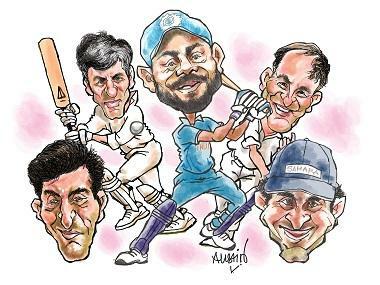 Austin Coutinho, writer, cartoonist and author, has coached many state level cricketers and footballers. He introduced mental toughness training to cricket and football more than a decade ago.